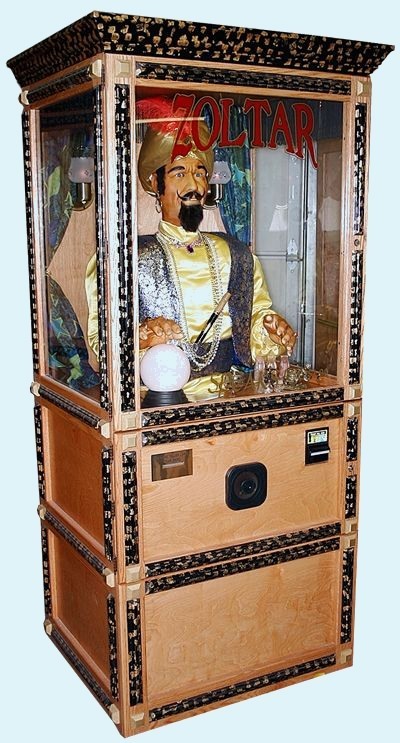 Please submit a short poem that reads as a Zoltar-fortune card. I will dispense these cards as a living Zoltar machine at the Red Hen Poetry Prom. 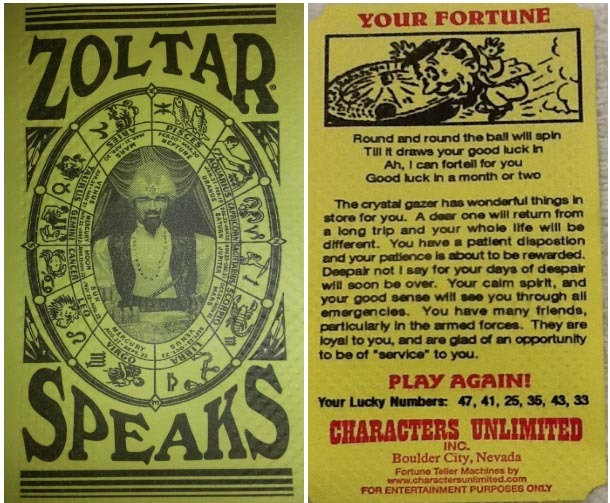 With the help of a large box, paint, and cheap costuming, I hope to turn myself into a Zoltar machine and give away your poem-fortunes to readers who love the idea of a fortuitous future. Please send the future to: NicelleCDavis@gmail.com by June 15th. I’ve been crying a lot this trip. This happens sometimes, I become a rainstorm. I usually keep busy, so busy that there isn’t time to sit and think. I took the train from Southern California to Northern—an entire day of sitting, thinking—an entire day to acknowledge how quickly the long days slip past us. Thursday night Johnny and I went to the Quiet Lightning reading and I was once again overwhelmed by how San Francisco seems to create families out of their literary communities. Tom Comitta’s Howl in Six Voices opened the show, and as the shadows of the audience stretched across the prism shaped ceiling of Contemporary Jewish Museum, I began to slip into my old heart and believe in ghosts. Again. It is gorgeous, and I found myself nearly green-jealous of Johnny and his Northern California shuffle through fog, hills, and beauty. That is, until I’m cold. I don’t like feeling cold. I do love how every inch of the bay seems heavy—haunted; which makes perfect sense, seeing how the city by the bay is built on top of a giant cemetery. While here I’ve been tearing into Christine Wertheim and Matias Viegener’s Séance. Oh, I love every inch of this book. Séance is a collection of essays that look at “Mind vs. Spirit,” “Rationalism vs. Romanticism.” Matias Viegner writes, “The proof of the thesis is in the word itself, O-U-I and J-A, the French oui and the German Ja, yes yes, a double affirmation, a joyous chimera, two yeses and no no’s, yes and yes, demonstrating the essentially affirmative nature of nervous electricity, the medium, and the talking board” (9). In Séance Janet Sternburg essay “Trochaic” explains, “One thing I understood: history was able to make people disappear. Poetry, though, brought the past alive” (33). I was very lucky to catch one of my favorite people, Curtis, on his way to a wedding. He needed a hundred paper fans, fifty paper parasols, to keep the wedding guest cool during the unexpected / expected heat wave. So long as we kept up with his quick stride through the gold painted streets of Chinatown, I could be alive with my own past, could be child and woman at once. with all the happiness it will bring. You have a very sympathetic nature. You devote a great many hours to the welfare of others. You have a very find mind, and if you cultivate it properly, you will be very successful. You are very fond of sports and love to dance. You have a graceful walk, and a determined step. You always walk as tho’ you know exactly where you’re going. People respect you for your determination. You will endure some hardship in the near future, but eventually everything will turn out for the best, and unending happiness will be yours. Unending happiness? Does this mean one day I won’t have to worry about becoming unexpectedly an expected storm? Feelings of hot / cold seem to be the theme of this trip. They say ghosts create a cold spot—I’ve been walking around North Bay hugging myself—trying to create a hot spot with my own pulse and breath. I’ve been so cold this trip, but today the unexpected / expected heat wave has arrived and I am swimming in sunshine. This long ramble brings me to the latest (and I think greatest) Living Poetry Project. 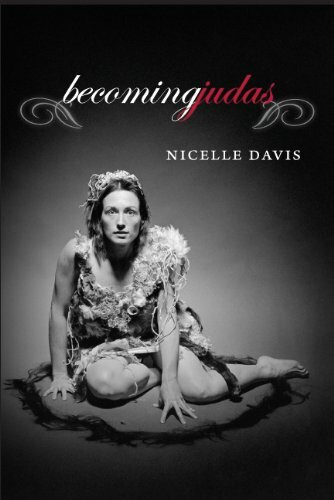 I love these projects that Nicelle puts out. What’s great is that this fits my current manuscript. Submit people! Submit!